We're excited to present you with Sarasota-Manatee's FREE ultimate magazine-style resource guide to everything Jewish in our area. 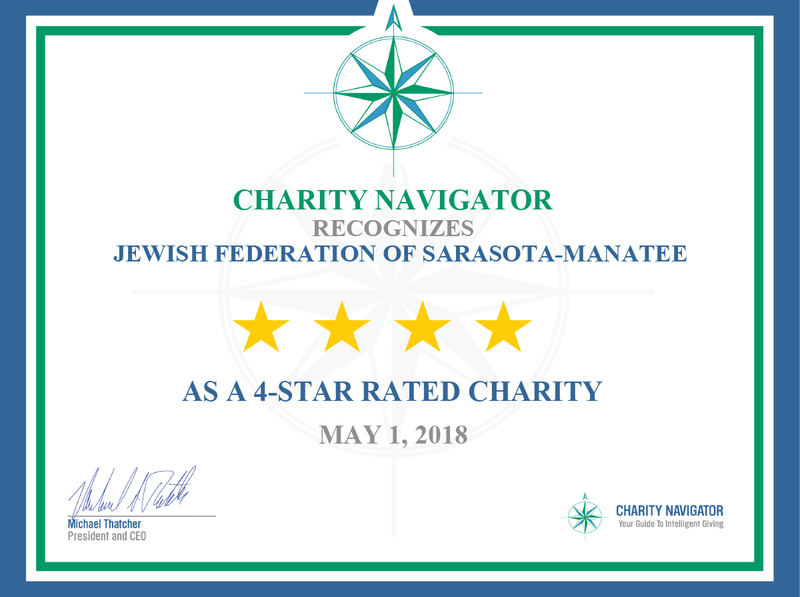 ShalomSRQ covers everything a local resident, visitor or newcomer needs to know when it comes to "all things Jewish" in Sarasota and Manatee counties, in easy-to-follow regionalized sections (North, Central, South, Beyond Sarasota-Manatee and Israel). Please enjoy reading the online version below. If you haven’t received ShalomSRQ in your mailbox, click the blue SUBSCRIBE button and we’d be happy to send you one.